Rotary piston and plunger pumps use a crank mechanism to create a reciprocating motion along an axis, which then builds pressure in a cylinder or working barrel to force gas or fluid through the pump. The pressure in the chamber actuates the valves at both the suction and discharge points. Plunger pumps are used in applications that could range from 70 to 2,070 bar (1,000 to 30,000 psi). We manufacture new plungers & Barrels for all types of pumps: PS7100, P8500, A, AD, CAT, EP9, Cummins, MW, P, PN, PW, TICS. Part after manufacture they undergo heat treatment to the required hardness, as well as special treatment and stabilization for improved operation life. China-Lutong is one of the most important Chinese companies in the manufacturing and supply of products, parts, components and equipment for diesel injection systems. As well as the spare parts for common rail pumps and injectors. You can count on China-Lutong Diesel from the sale to the installation to provide award-winning customer service. We offer you the best price guaranteed, in addition to expert technical support. 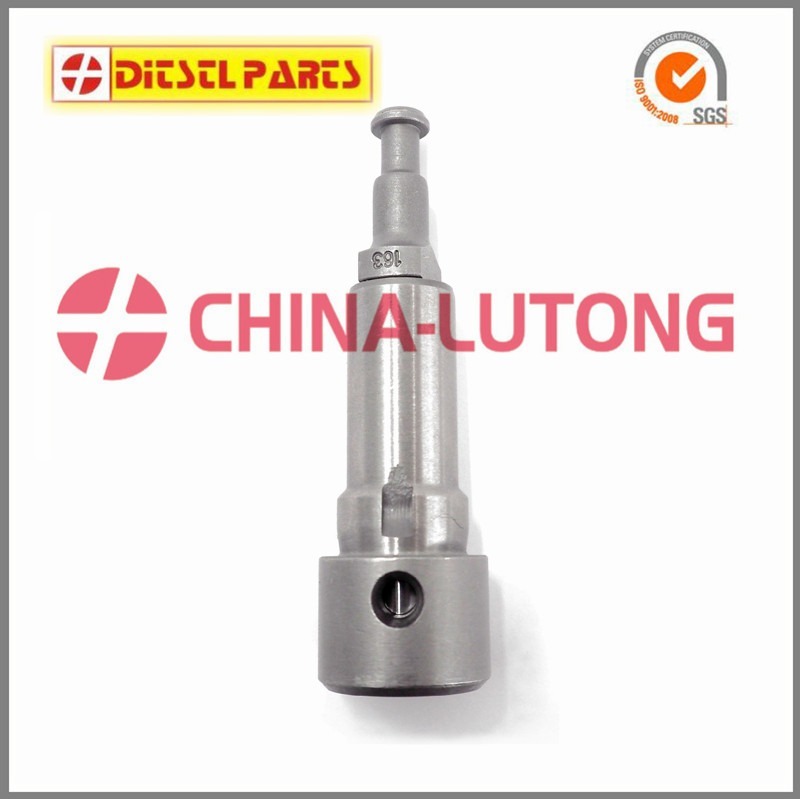 China-Lutong Diesel is your one stop solution for diesel fuel injection parts. A plunger pump is a type of positive displacement pump where the high-pressure seal is stationary and a smooth cylindrical plunger slides through the seal. The element is a component of the inline diesel pump and its function is to meter and deliver the metered fuel to the injectors. Element consists of two components, barrels and plungers. The plunger is matched to its barrel with high precision and grants hydraulic withhold at all pressures, even very high pressures and low engine revolutions. The plunger is precisely fitted to the barrel with very small clearance to form a perfect sealing. They must therefore be replaced as a set (barrel and plunger).